One of the things I wanted to do on our trip to the Isle of Wight was find the best photography locations on the island. This wasn’t too hard – the island has plenty of photography opportunities, and it was a lot of fun to head out and find them! In this post I’m going to share some of my favourite photography locations in the Isle of Wight, and my tips for getting the best shots on your trip. I’ll also be sharing some additional resources about the Isle of Wight, to help you plan your trip. 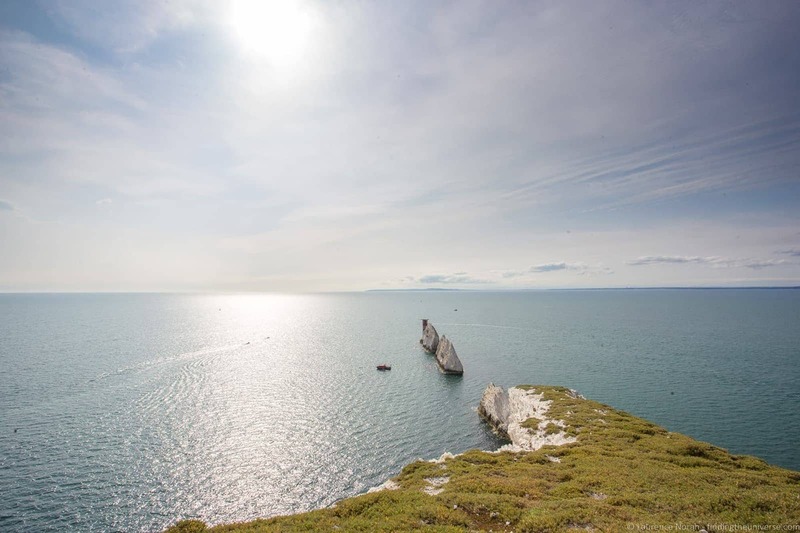 Found on the far western tip of the Isle of Wight, the Needles are a set of chalk rock stacks jutting out of the sea that don’t actually look like their namesake. 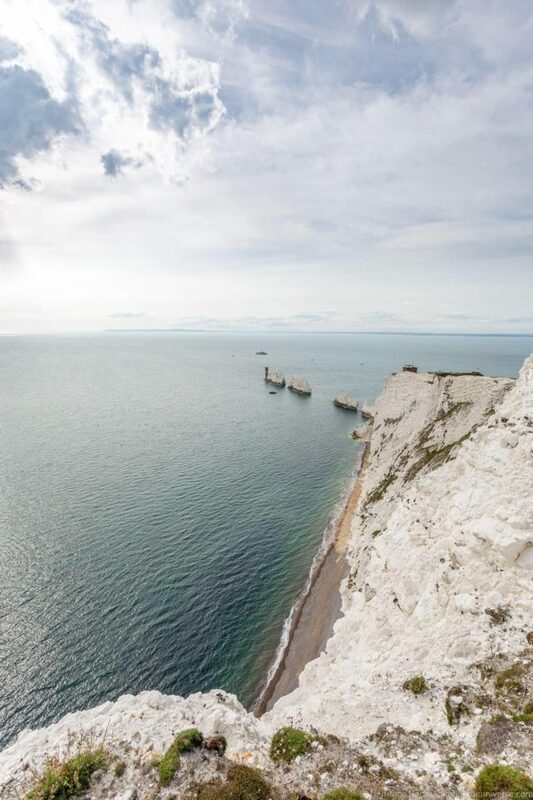 The reason they are called the Needles is because there used to be a fourth rock that did in fact look like a Needle. Unfortunately, that collapsed in 1764. Still, the name stuck, and today the three surviving rocks are a popular attraction. They’re also very photogenic. There are two good spots for photography. The first is free, and you will find it if you go up the hill to the old rocket test station on the top of the hill. From this vantage point you can see a narrow stretch of beach far below, and the pinnacles curving off into the distance from the headland. The other vantage point is from inside the now decommissioned Victorian-era artillery battery which is operated by the National Trust. As such there’s a fee to enter (it’s free for National Trust members or visitors with a National Trust touring pass). From inside though you do get an excellent view of the needles, plus the a visit of the battery is well worth it. 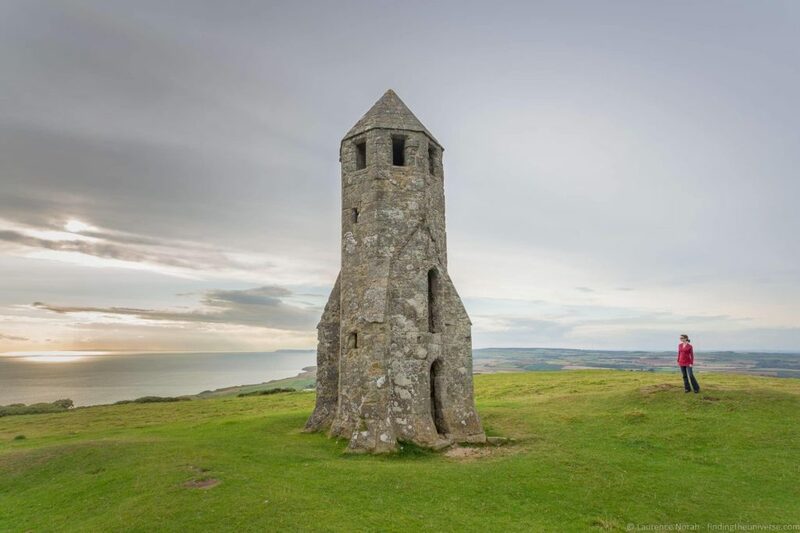 Speaking of rockets, how about a visit to a medieval lighthouse that looks exactly like a rocket? Ok, so it’s obviously not a rocket, but St. Catherine’s Oratory sure does look like a rocket to someone like me. Admittedly, this tower was built here in 1328 which is, to the best of my knowledge, a little before rocketry. Originally part of a church, the tower is all that survives, and it has had a varied existence since then, including a role as a lighthouse. This makes sense since it’s on one of the highest hills on the Isle of Wight. Of course, that height means it makes for a good photography location, offering excellent views along the southern coast with the tower as a great foreground subject. That would definitely be my suggested framing for the shot – the tower is so unusual looking that you really want to include it in your photo. I’d also suggest this as a good location for both sunset and sunrise – if you can make it up here early enough! In terms of access there’s free parking at the bottom of the hill in the car park, and then it’s a ten minute walk up a path through a field to the tower itself. 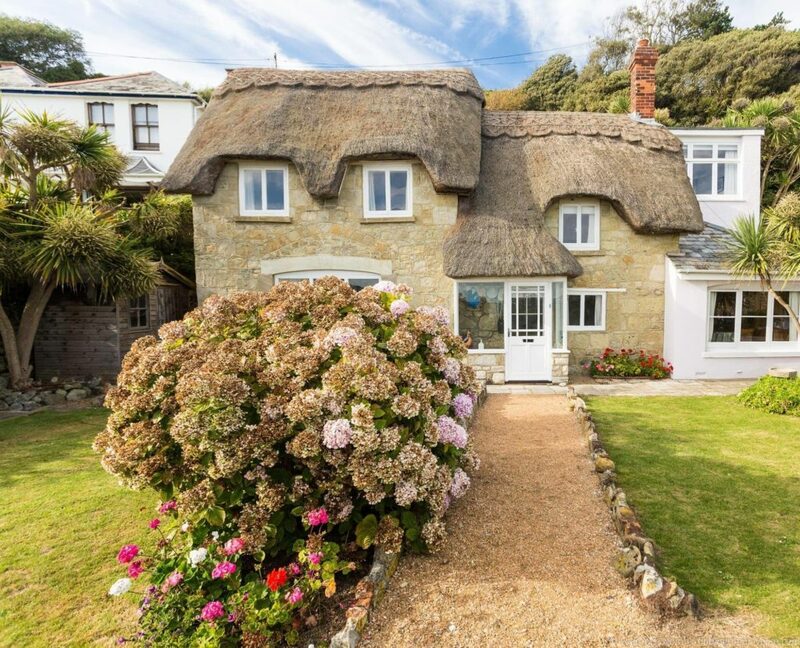 If you’d like some cute photos of a pretty little cove complete with thatched cottages, fishing paraphernalia and a beach, then you’ll want to head along to Steephill Cove. This is just below the Ventnor Botanic gardens on the south coast of the Isle of Wight and can only be accessed by foot (the name of the cove is a clue as to why!). 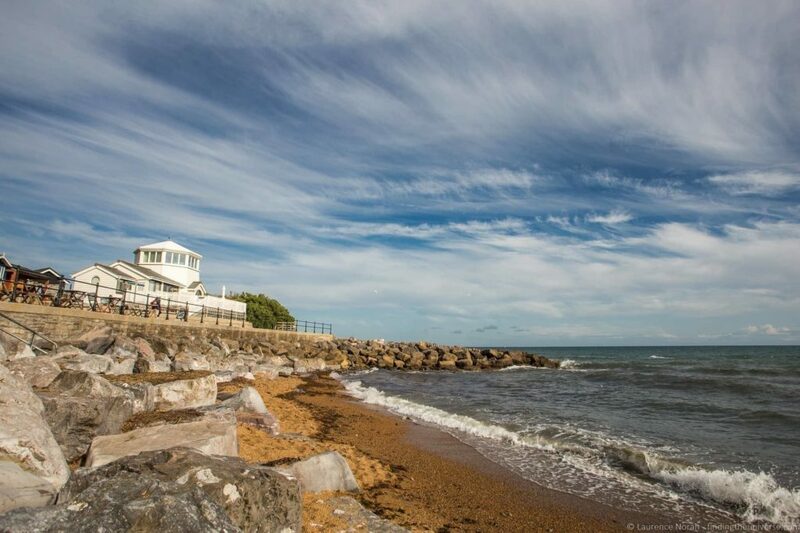 Here you’ll find a tumble of houses, a beautiful little beach, and a selection of cafes serving largely seafood dishes. It’s very picturesque, and worth the walk down the hill with your camera gear to find. There are plenty of pretty churches on the Isle of Wight, but I think the most photogenic is Old St. Boniface Church, found in Bonchurch Village which is a little to the east of Ventnor. 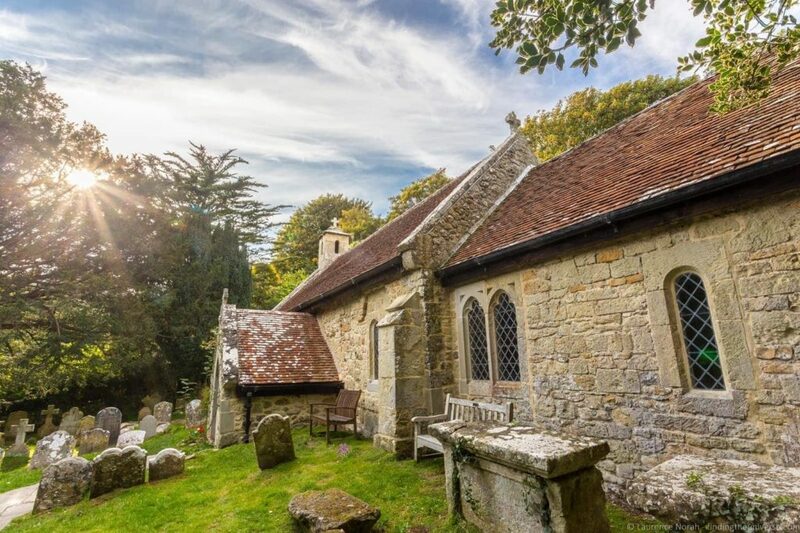 This quiet little stone-built church dates from the 11th century, and is pretty much the picture perfect version of an old parish church. In fact, it was used as the model for a British scale model railway kit church. 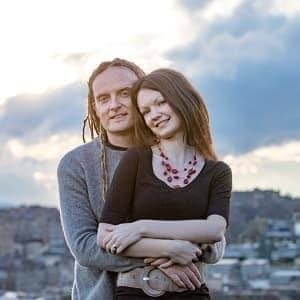 In terms of photography, the exterior from inside the graveyard is the best shot, and you’ll want a wide angle lens to get it all. The pretty village of Shanklin is worth visiting for photography purposes, as it has some lovely thatched cottages and a general “olde world” feel. But one of my favourite spots is down on the beach. Here there are a few fun things to take pictures of. Old wooden groynes jut out into the water, creating lovely leading lines for your photos. But best of all perhaps is the long row of white beach huts, each with a different colored door. This location is definitely going to want a wide angle lens, and is really nice at sunrise when the light is golden. I’d also suggest a tripod and a neutral density filter so you can get long exposure photos of the water. Whilst you’re at Shanklin, you should also check out the Chine. This has been a popular attraction since Victorian times, and consists of a trail around a lovely gorge, filled with vegetation and also home to a waterfall. The trail is lit at night, which makes for some excellent photography opportunities. If you like shots of piers jutting out over the water, the Isle of Wight has you covered. There are a several of them on the island, including at Bembridge. 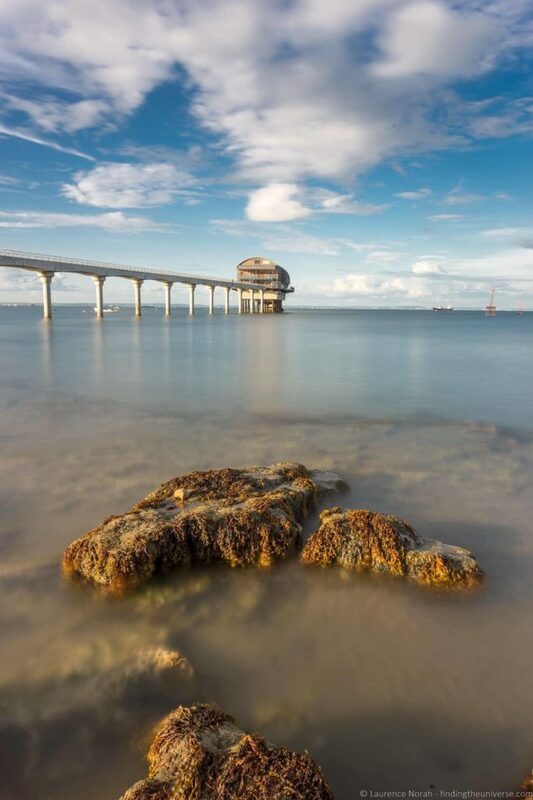 At Bembridge there’s a long pier jutting out over the sea, which leads to the Bembridge Lifeboat Station. From this station, the lifeboat and her crew launch for sea rescues of mariners in distress. But we’re not here to take photos of that. Instead, you’ll likely want to head down onto the beach under the pier and get shots of the pier leading out to sea. Being on the west side of the island, this would be a good spot for sunrise, and there are a number of angles that you can make work, depending on your mood. Again, this being a photograph with the sea in, you will likely want a tripod and neutral density filter to give yourself some creative options. Now for something completely different. How about some photos of vintage steam trains pulling vintage carriages? Well, if that sounds good to you, head along to the Isle of Wight Steam railway, specifically the main station at Havenstreet. 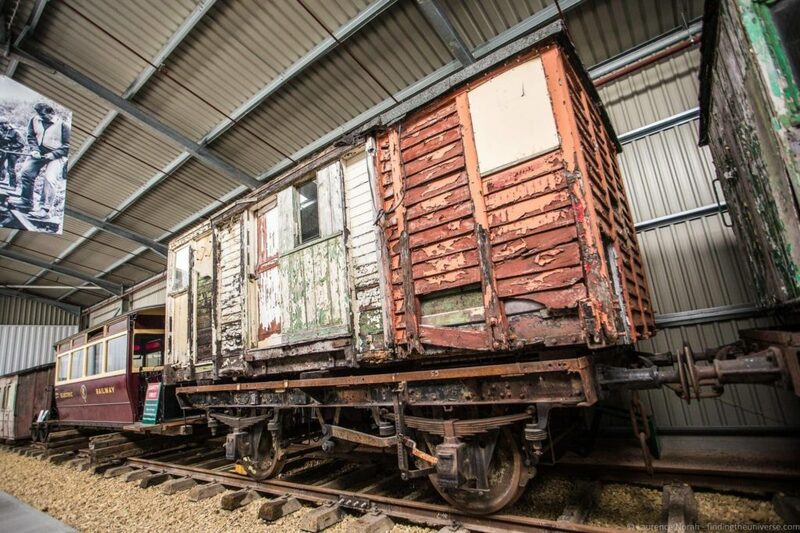 Here you’ll be able to get photos of steam trains puffing steam, old carriages, and even the restoration workshops. Lovers of train photography will be in heaven here! 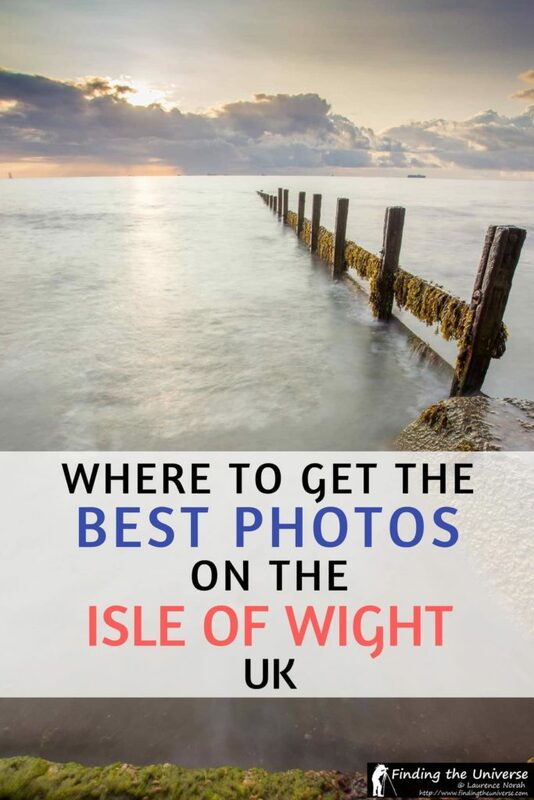 The Isle of Wight really has a lot of variety when it comes to photography locations, and this entry certainly illustrates that. Carisbrooke Castle is a 12th century fortress, with a seriously impressive entry gate, as well as beautiful old walls and a good number of complete internal structures, including a chapel. If you like shots with plenty of texture and history, this is an excellent venue to visit. Animal lovers will also enjoy the opportunity to photograph the donkeys (although if you want animal photos, you should probably head along to nearby Monkey Haven as well, see below for more). 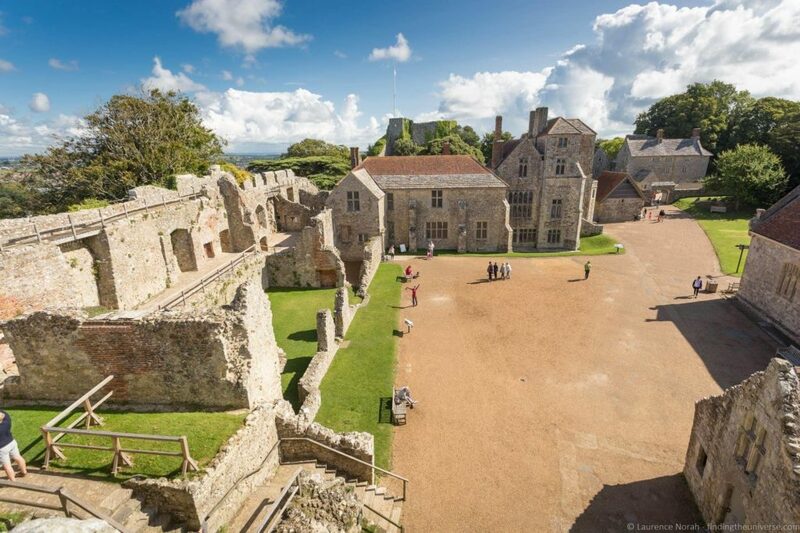 Carisbrooke Castle is operated by English Heritage, so there’s a fee to visit. It’s free for English Heritage members, or holders of the English Heritage Overseas Visitors Pass. 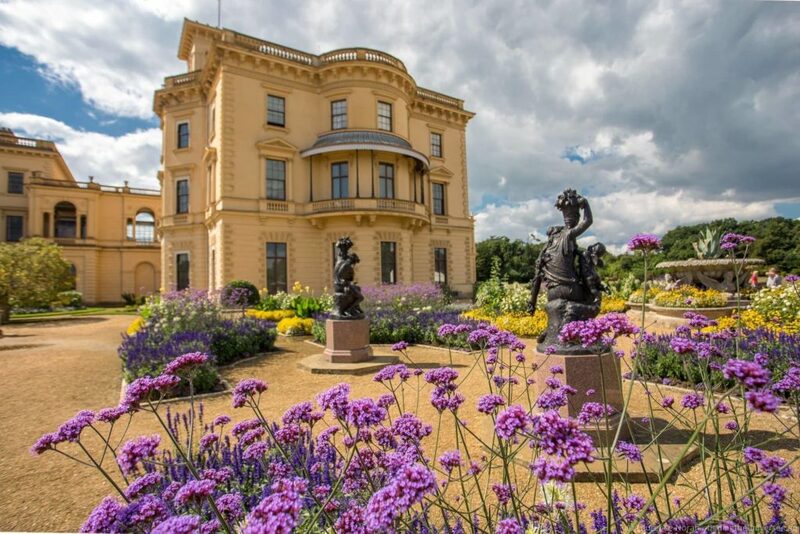 Last on our list of great photography locations on the Isle of Wight is Osborne House. You’ll be forgiven for thinking that you have somehow wandered into Italy, as this massive former Royal Palace was designed in Italian Renaissance style for it’s main occupants – Queen Victoria and her family. Today you can tour the castle and it’s grounds, and there are some excellent photography opportunities throughout. Inside, the Indian themed Durbar Room is quite spectacular, whilst on the outside don’t miss the fantastic exteriors of the palace itself, as well as the Swiss style cottage in the gardens. There’s also the beach area, where in the summer months you’ll be able to get some lovely classic British seaside scenes, including ice cream, a Victorian era wheeled changing room, and of course – a Punch and Judy stand! Osborne House is operated by English Heritage, so there’s a fee to visit. It’s free for English Heritage members, or holders of the English Heritage Overseas Visitors Pass. If you want up close wildlife photos, your best best on the Isle of Wight is to head to Monkey Haven. Here they house rescued animals, including as the name suggests, a great many primate species. They do have more than monkeys though, with a number of birds including owls that you can get close to. 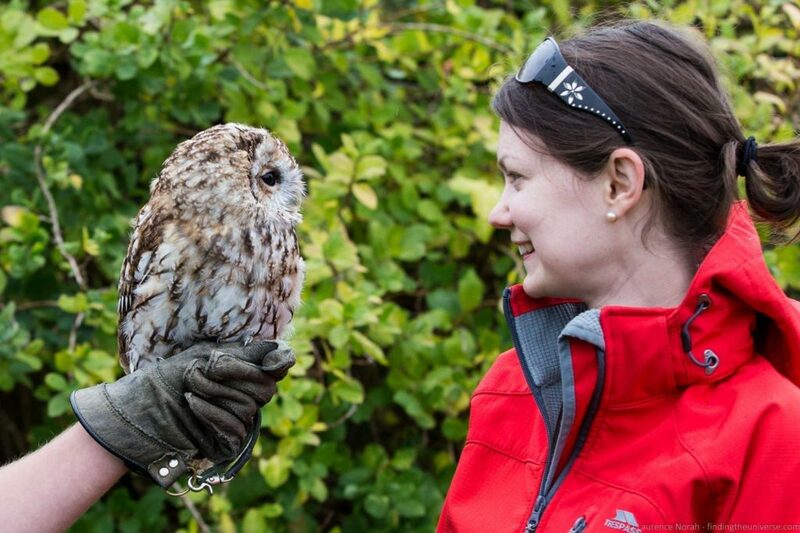 It can be tricky to get good shots through their enclosures, so try and time your visit for when they are doing talks about the animals, especially for the birds, which they bring out of their enclosures for the talks. We have a lot of content on travelling in the UK, with content on both Scotland and England. For photography tips, check out my guide to neutral density filters, tips on composing better photos and our guide to why you need a travel tripod. We also have a post to help you pick the perfect travel camera for you, as well as the best travel lens. If you’re seriously interested in getting better photos when you travel, take a look at my online photography course, where I’ll teach you everything you need to know about getting better photos – whatever camera you have! And that’s it! 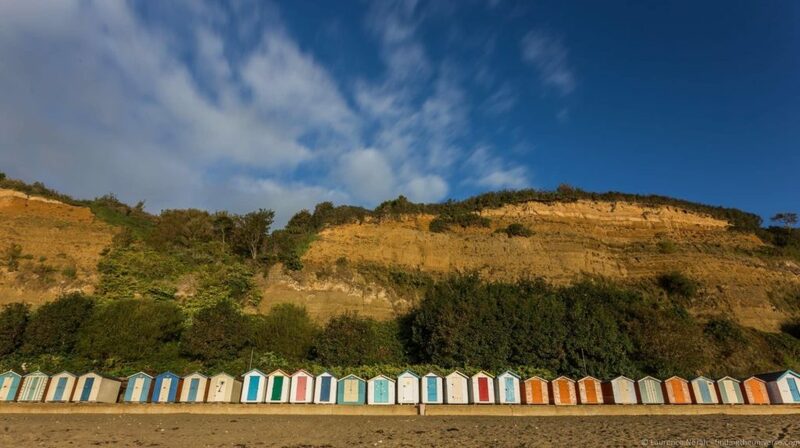 Do you have any questions, comments, or favourite photography locations on the Isle of Wight to add to the list? Let us know in the comments below!